Laura Donnelly continues to do press for her play, The River, which is on Broadway in NYC right now. She did an interview for Interview Magazine in which she also discussed her part as Jenny Fraser in Outlander. Below are the relevant excerpts, but please read the whole interview. “BROWN: Where is Outlander filmed? DONNELLY: Outlander is filmed mostly around Glasgow and the central belt of Scotland, so it’s lovely for me because I get to go up and spend time in the place that I lived for three years. I’ve got a bunch of friends in the cast because a lot of them studied at the same college as I did, and I get to see my family, most of whom now live in Scotland. It’s a perfect job in that location sense. BROWN: Do most of the people you studied with live in London? DONNELLY: A bit of a mixture. Not everybody continued with acting. Some gave up straight away; they decided they wanted to pursue a different area of the industry or get out of the industry completely. But for those of us who are still acting, I would say maybe half of us are in London and half in Scotland. If you are actually Scottish, as an actor there’s a really great industry. They have a brilliant theater scene, they do a lot of filming, and you can really make a career out of being a Scottish actor in Scotland. I think the ones who moved down tended to be the ones who weren’t originally from Scotland. BROWN: Was a Scottish accent something that you had to master in drama school? DONNELLY: We certainly were taught aspects and we were required to do it in productions, but it’s not something I ever had to sit down and really concentrate on. To be honest, accents are one of those things for me, personally, that usually come quite naturally by just listening to the people. Living there for three years, it just came naturally. When it came to Outlander, we had to specify it to the highlands a little more, so I did have to do a bit of vocal lessons with a dialect coach there. But not much, it was a case of just tweaking it in certain ways to kick it up further north of the country. BROWN: Sam Heughan, who plays your brother onOutlander, was someone who you studied with as well, right? DONNELLY: Yes, he was the year above me in college, so we’ve known each other a good decade. BROWN: Had you kept in touch? DONNELLY: Yeah, he lived near me in London for a long time and I would see him on and off. As actors, you’re always working elsewhere, and you’re constantly saying, “Let’s meet up for a catch-up and a coffee,” and it doesn’t happen from everybody’s schedules. But I had seen him on and off over the years and then we did a film in Norway together called Heart of Lightness during the summer just before we startedOutlander. He’s just great–so much fun to be around. He’s such a lovely guy. BROWN: Were you both already signed on for Outlanderwhen you were filming in Norway? 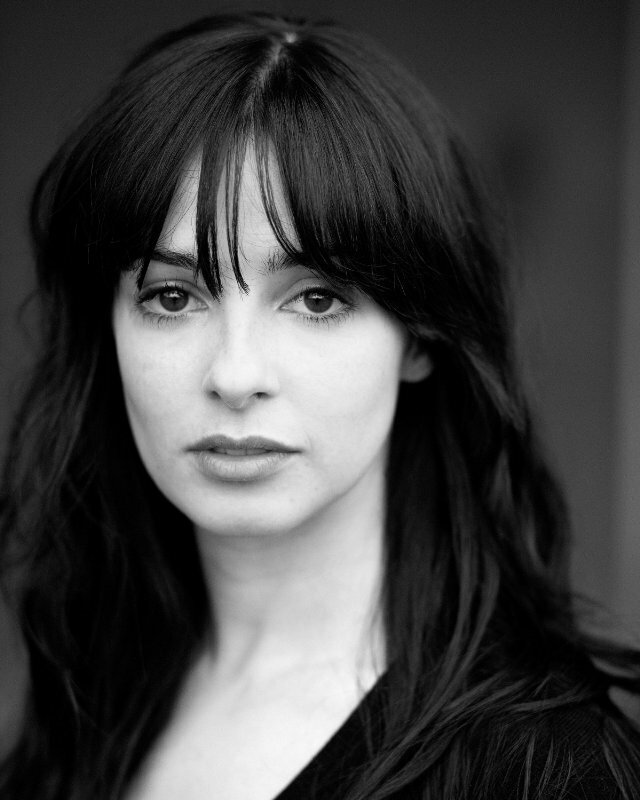 This entry was posted in Interviews, Laura Donnelly and tagged Interviews, Laura Donnelly by Sarah Ksiazek. Bookmark the permalink.